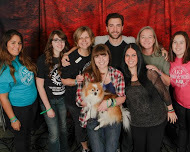 Gil McKinney, Star of TV Supernatural & Once Upon A Time supports Attitudes In Reverse® (AIR) a 501c3 Charity that educates youth about good mental health and strives to improve the mental well being of humans by bringing dogs into their lives. Attitudes In Reverse® is a 501c3 charity that has educated over 22,000 students in three states, New Jersey, New York, and Vermont. On November 14, Attitudes In Reverse launched a West Coast Chapter, allowing volunteers to reach children across the country with a message of hope and healing. Therapy dogs travel to schools with volunteers, as petting a dog helps to de-stress students. Gil finds much comfort in his own two rescued dogs, Sammy and Willie, and is a supporter of The AIR Dogs: Paws for Minds program. This program finds dogs in need of homes and places them with people who would significantly benefit from having a dog in their lives. To date, the AIR Dogs program has placed 10 Emotional Support Dogs and One Working Service Dog, Sherlock. Last May, Gil was involved with Sherlock's graduation ceremony and transfer to new handler. 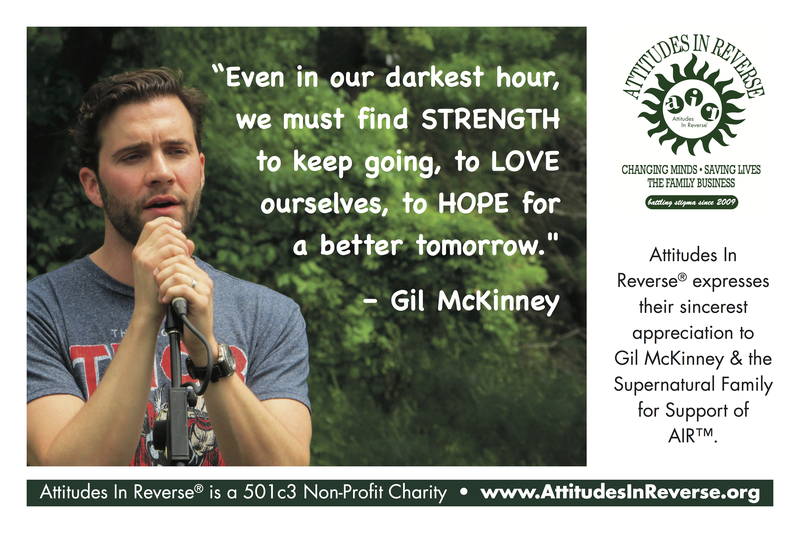 Attitudes In Reverse is grateful to Gil, for all of his continued love and support!